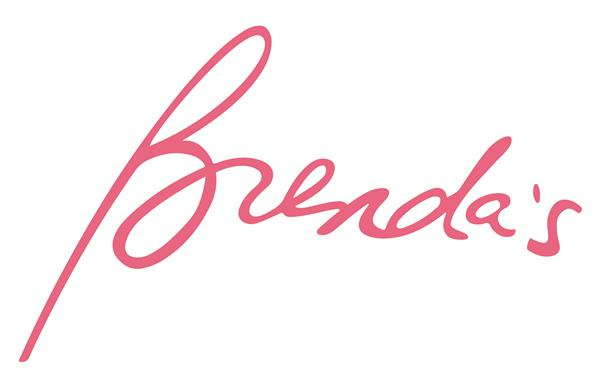 Founded over 30 years ago by our mother, Brenda Kamenetsky, Brenda's is the place for high end fashion together with the ultimate in customer service. We are happy to sponsor this bike tour in the continued spirit of the tzedakah and chessed that she practiced in her all too short lifetime. 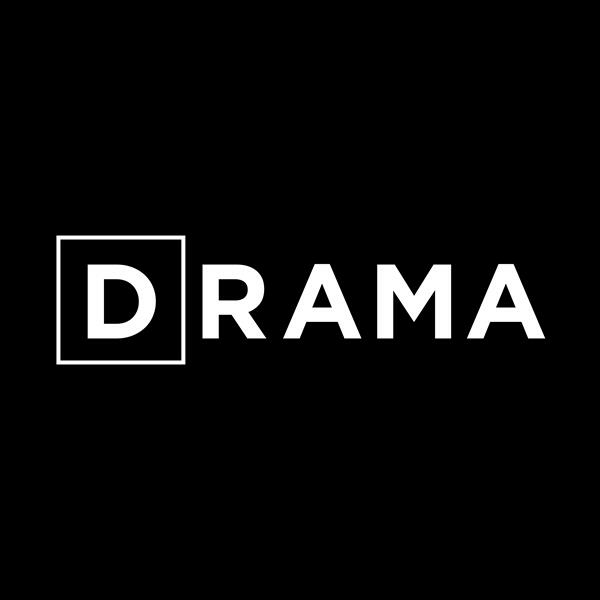 Your wardrobe is calling, it needs some drama in its life . Embracing the body you came in! Fruit Platters and More started in about 2000 as a side hobby. Eliahu had many years of catering experience creating fruit or cake displays. Friends decided to order a platter, or mini fruit display, from us, rather than from a supermarket or fruit store. It’s our customer service, ability to meet allergy needs, and desire to really make our customers happy, that brings our loyal customers back. We hope that you will join that group! 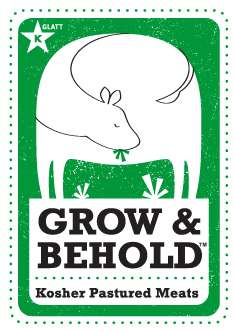 Grow and Behold Foods brings you delicious Glatt Kosher pastured meats raised on small family-run farms. We adhere to the strictest standards of kashrut, animal welfare, worker treatment, and sustainable agriculture. We do it right, so you can enjoy every bite. 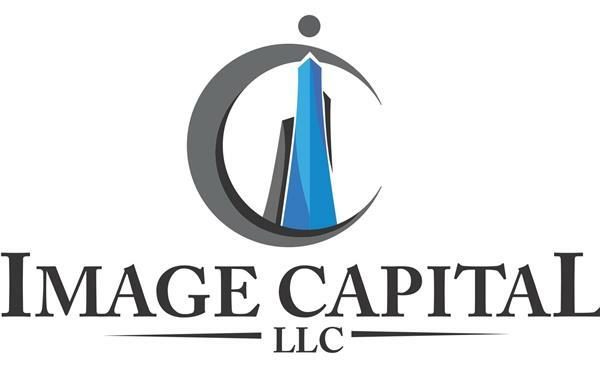 Image Capital LLC, was formed in 2010 by Asher Koenig to provide real estate investment opportunities on behalf of its high net worth and institutional clients. Prior to forming Image Capital, Asher spent 8 years as a senior managing director at Bear Stearns "KVX" Division. 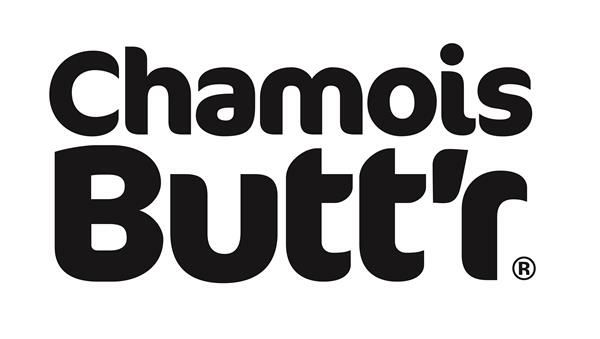 Approximately nine years ago there was a great demand in the Jewish Community for a clothing store that sold tzniut yet very fashionable attire. That is where June Aboksis stepped in with a vision for Junees Modest Apparel for woman and girls. Junees is a store you walk into feeling as if you are in the comfort of your own home. 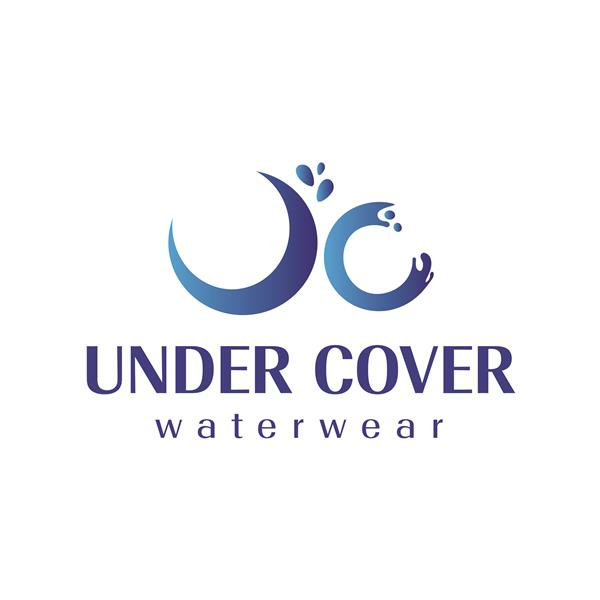 Immediately you are greeted by our very personable sales girls and women who help from start to finish with completing the perfect outfit for any occasion. Our sales team consists of very dedicated woman who have a passion for fashion as well as modesty. When entering the world of Junees finding everything from different skirt lengths to sweaters, tees, blouses, dress, jewelry, handbags, belts and scarves are all at your fingertips. Junees has an endless variety of all needed for every season as well. We pride ourselves in our quality, prices and hospitality provided to all who enter our establishments. Our prices are very affordable and our merchandise is on the cutting edge. Girls need to know they have a place to shop where they feel comfortable knowing they can choose from the most fashion forward pieces while being dressed modestly and not feel out of place or hurting their pocket. After years of providing modest apparel for women and teens there was a great need for a girls toddler through tweens clothing store. Requests for this type of shop were astronomical. 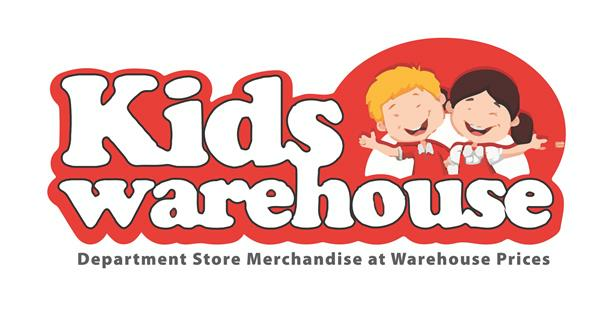 At this time June Aboksis and Jaclyn Sarig partnered to create a shop that would emulate Junees but aimed at providing just the right atmosphere and line of clothing for younger girls. With their vision, imagination and passion for dressing Hashem’s daughter’s in a way that would make Hashem proud they were able to open the doors of Junee Juniors. 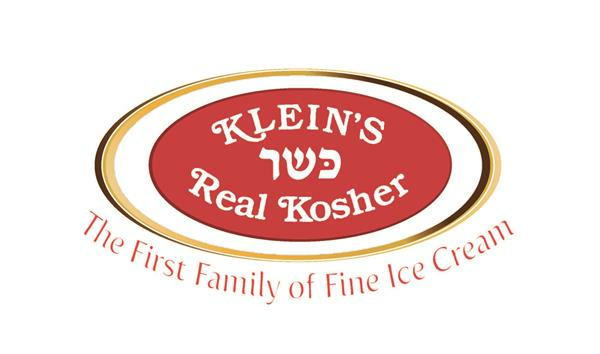 Klein’s, a name synonymous for the fine kosher ice cream and frozen fun across the continent, is a family owned business for more than six decades. Our rich history is a woven tapestry of decades of family dedication and commitment to preserve & please the kosher consumer. In 1955, the crown of the Klein family, Rabbi Efraim Klein, began Klein’s Ice Cream in the humble accomodations of his tiny home and with a single truck that barely ran. Rabbi Efraim, despite his horrific years enduring the Holocaust and losing his entire family, was determined to succeed and rebuild from scratch. A man of rock solid faith and keen foresight, his vision of establishing the first kosher Chalav Yisoroel ice cream company began blossoming to fruition. Created by a Tour de Simcha rider who saw a need for a modest cycling skirt, ModLetics is a new athletic skirt that offers Modest, Modern, Movement! The Patent pending garment is a one waistband skirt attached to capris with a high quality Italian Chamois. The material has antibacterial and moisture wicking properties, and features a weighted hem, and velcro attachments to keep the skirt from flying up while riding. Compassionate. Caring. The newest techniques combined with the talent and experience you deserve. 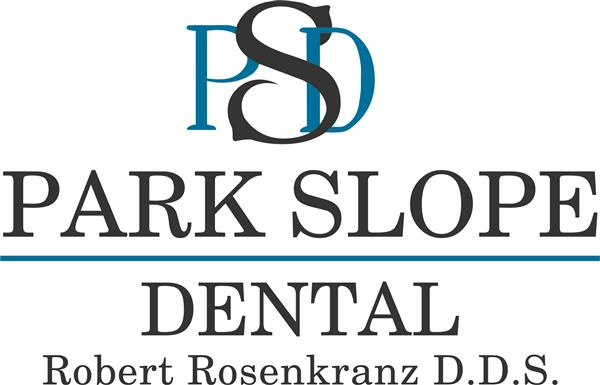 From your first contact with our office, you will notice that Robert Rosenkranz's office is not your typical dental office. We've worked hard to build an exceptional team of dedicated, caring and experienced professionals committed to the dental health of you and your family. In our office, your comfort and confidence are just as important as your teeth. That's why we take great care of both the smile and the person behind it. Our mission is to provide the highest quality dentistry and patient care available from a dentist in Brooklyn. We offer a full range of treatment options that can be personalized to meet your unique needs and expectations. To learn more, check out the rest of our website for helpful practice information, including a list of our providers, patient information and directions to our Brooklyn office. We want your first visit to be more about getting to know you and less about paperwork, so we recommend printing the new patient forms and completing them in advance of your initial appointment. We always welcome new patients of every age. Whether you are new to Brooklyn or seeking an improved dental experience, we invite you to call our office for additional information. 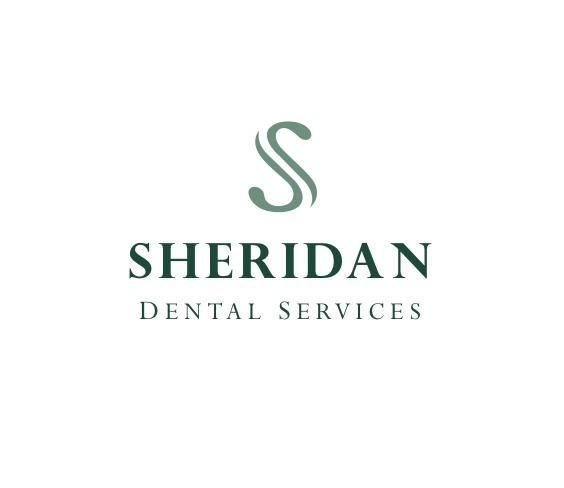 Sheridan Dental is the premier dental provider for residents in nursing homes throughout the State of Florida. We provide comprehensive dental coverage for almost 300 skilled nursing facilities, with coverage in every county of the state. Residents who participate in our program have seen a significant improvement in their overall oral health. Some of the benefits include improved speech, better eating, more confidence, as well as greatly reducing systemic diseases and oral infections. The Federal Savings Bank is an independent mortgage banker with access to loan programs and funds from many sources across the United States. As a banker, we control the entire loan process-origination, processing, underwriting, closing and funding. 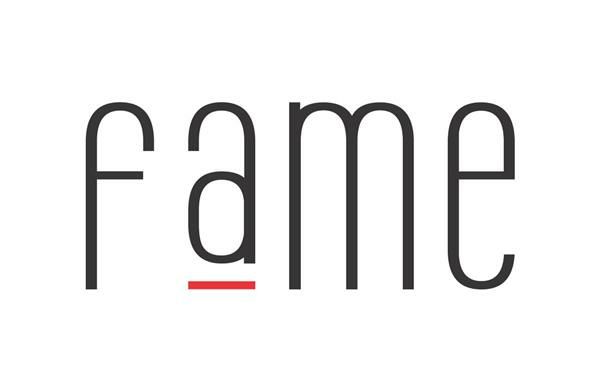 Our focus is all forms of residential real estate financing. Our mission is to provide the absolute best homeownership experience.